With our Forest Hill house clearance services, residents have never had it easier when wanting to get their properties cleared out. 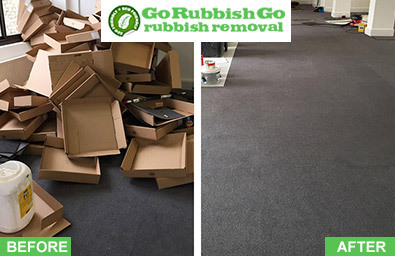 If you’re in the vicinity, you can clear out your house with ease, simply by getting Go Rubbish Go on the job. With our level of experience and expertise in this industry, your SE23 house clearance task will be a doddle! In fact, anything you throw at us will be handled easily with a great deal of care, efficiency and professionalism. We can help with even the most complex of clearance projects, so if you’re in need, don’t hesitate to contact us on 020 8610 9182. We’ll be only too happy to help with any of your enquiries. One of the things that attract many people to Go Rubbish Go is the fact that we keep our prices low. 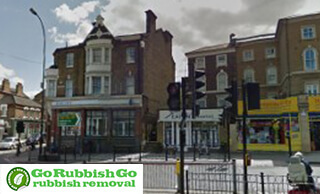 Our Forest Hill house clearance prices are amongst the lowest. We have attractive prices and offers for those looking for a bargain. But don’t be sceptical; just because we offer cheap house clearance SE23 services, it doesn’t mean that our level of service will be lacking in any way. We’re still able to guarantee top-quality services that never disappoint! For all-round value like this, call us now and make a booking. The purpose of our professional services is to provide you and the locals with great value for money Forest Hill house clearance services. Great value doesn’t just mean low house clearance costs; it means great rates, in addition to top-notch services – everything you could possibly want out of a local house clearance SE23 service. We’re totally geared towards guaranteeing you enjoy a stress-free time of it. With us on your job, you won’t have to lift a finger. Give our team a call on 020 8610 9182 to get the ball rolling. 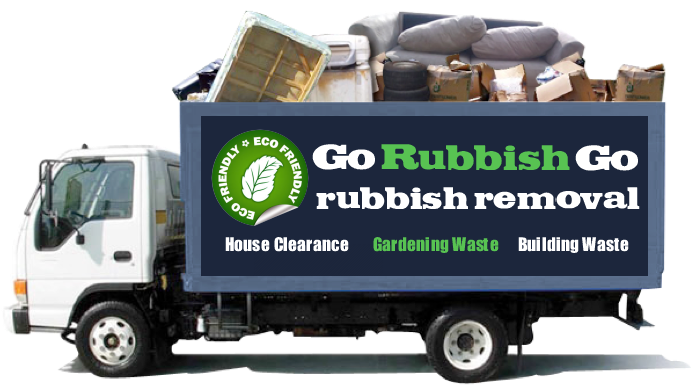 Most Forest Hill house clearance companies focus their time and efforts on one or two aspects of SE23 house clearance. Some may even just collect and dispose of certain types of items, but our team can provide you with the whole shebang. Call us and we’ll take care of everything from start to finish, so you’ll be able to sit back, relax and think of what to do with your newfound space. 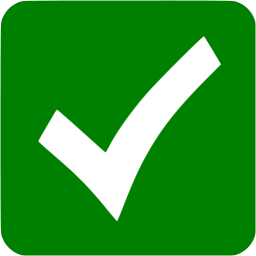 We’re also happy to collect and dispose of a range of items – get all your requirements sorted directly from us. Everything our Forest Hill house clearance team endeavours to do is in the effort of making things as simple as possible for you – so you can get your SE23 house clearance job completed without having any undue stress heaped upon your shoulders. We assure you, that if you book a clearance service from us, everything will take place like clockwork. 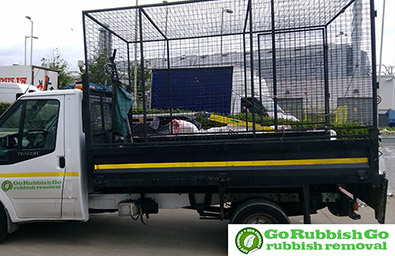 From the moment you first call our company to the time we’ve cleared that last bit of junk from your property, everything will be carried out to your liking. To take things further, call 020 8610 9182 today and hire us today. At our locally operated company, we take a great deal of pride in the fact that we’re an eco-friendly Forest Hill house clearance company. The fact that we’re eco-friendly means that we recycle the majority of the items we collect from houses– diverting them to recycling plants instead of the usual method of SE23 house clearance which involves taking everything to landfill. This means that we’re doing our bit for the environment – to stop the environmental impact of global warming among other things – and you can too if you choose us to take care of your house clear-out. Situated in South East London within the London Borough of Lewisham, Forest Hill is starting to become increasingly popular amongst Londoners. It used to be a case of its neighbour Dulwich being the most popular area in South London, but now Forest Hill has become a highly desirable area in which to live. Notable attractions include the Horniman Museum and Gardens, from which you can also take in the breath-taking views of the city’s skyline. Forest Hill Library is another building of note – it’s a Grade II listed building – one of many in the borough. The Devonshire Road Nature Reserve and The Dacres Wood Nature Reserve are based in the area.